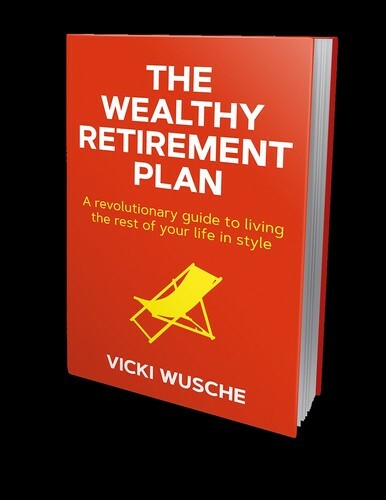 Using the principles, tools and valuable resources that she shares in this book, you will be able to plan and build the retirement you want – whether that involves scuba diving in crystal blue waters, or setting up a charity, sharing your skills with younger people or even helping your community. The next thirty years could be where your real life begins, where you start to build your legacy. She continues, “We are living longer and retirement needs redefining. Unlike most of our grandparents, who collected their pension for a few years before passing away, we have got decades worth of fun to plan and organise. “It is not just about the money that you leave behind. We also have a powerful opportunity to take our knowledge and experience into new arenas and create positive outcomes. It is about the memories and the legacy that you can leave behind. As a successful entrepreneur and property investor, Vicki Wusche shares her tried and tested process for getting your finances in order. This includes planning comprehensive investment strategies along with providing guidance on how to reduce the proportion of your monthly expenses covered by wages. Vicki Wusche clearly explains how these expenses need to be reduced until they are totally covered by investments, thereby allowing people to step out of full-time work and ease into what she calls a ‘Non-Traditional Retirement’. Although it might seem that this book is about financial planning – it is actually about planning your time. Understanding what you want your life to really be like and then working out how you can afford to live that life. You will be amazed to find that it is a lot less than you thought! This book will open your eyes to a challenge you may have never thought about – lifting the veil of illusion that suggests you can get by with little more than a pension. It will explain new ways of thinking about your personal finances and your time to build a whole new life in the second half of your existence on planet earth. Finally, it will give you the motivation and the tools that you need to create a fool-proof ‘Non-Traditional Retirement Plan’. Vicki Wusche is available for interview and copies of the new book are available on request. For further information please contact Tina Fotherby at tina@famouspublicity.com or call the office on 0333 344 2341. 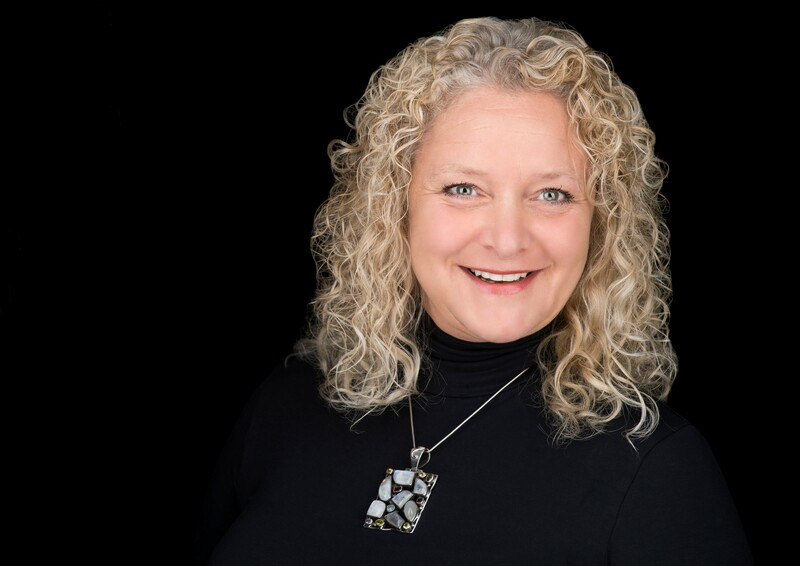 Biography of Vicki Wusche: Vicki Wusche is an author, property investor and thought-provoker with a rich experience in life. From being homeless after a divorce in 1991, to redundancy in 2004, Vicki has undergone significant personal development. Her path to financial control truly began in 2006 when she recognised property development involved a language and strategy she could acquire and thrive with. Just like any seasoned investor Wusche has taken risks and learned from her mistakes in her route to financial independence. As her skills and confidence grew, she eventually began to help others invest, gaining a cash-generating property portfolio and two income-generating businesses. She now enjoys a very happy non-traditional retirement doing what she loves, helping others. This press release was distributed by ResponseSource Press Release Wire on behalf of Vicki Wusche in the following categories: Men's Interest, Health, Leisure & Hobbies, Women's Interest & Beauty, Personal Finance, Business & Finance, Construction & Property, for more information visit https://pressreleasewire.responsesource.com/about.